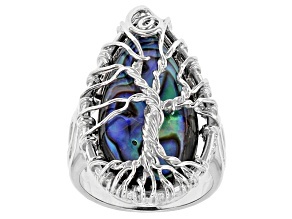 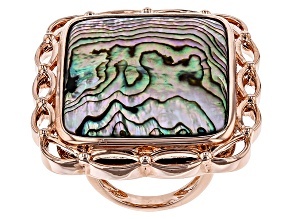 Explore a huge selection of affordable abalone rings from JTV. 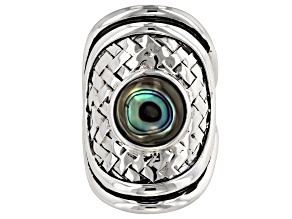 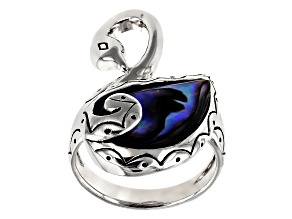 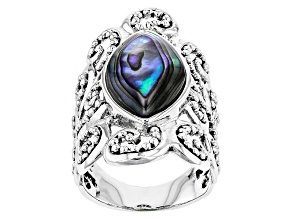 One look at the shine and shimmer of an abalone shell ring is all it takes to fall in love. 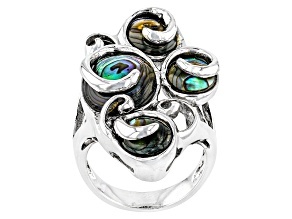 Abalone rings, made from the inner layer of marine snails of the same name, have been beloved for generations thanks to their iridescent shine and multicolored look. 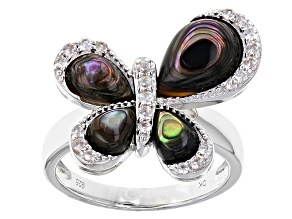 Because abalone rings are made from naturally occurring shells, you can be sure that whatever you buy is one of a kind. 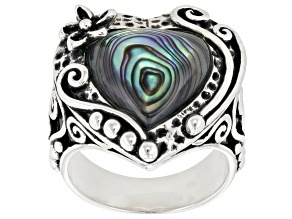 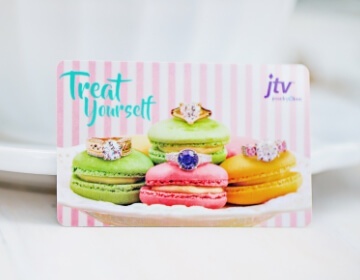 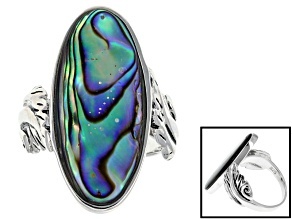 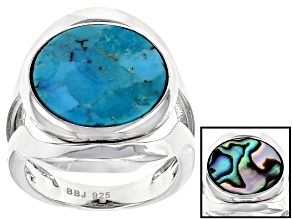 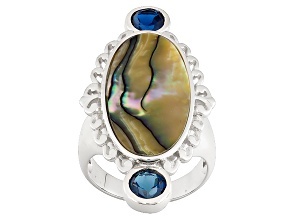 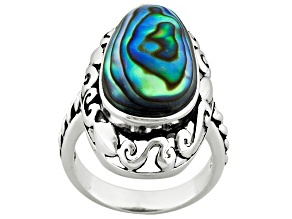 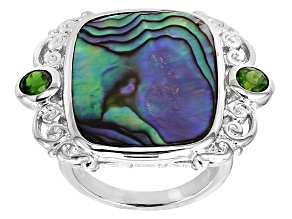 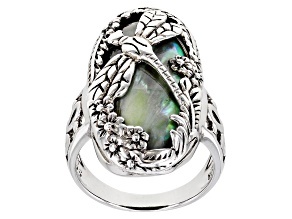 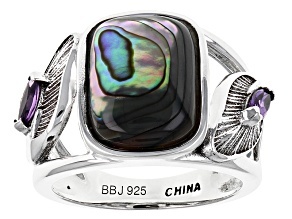 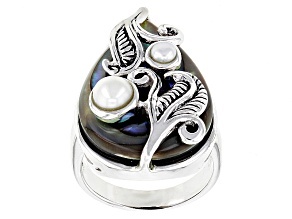 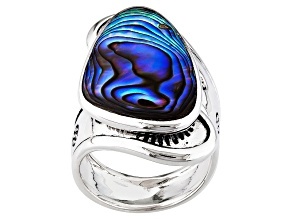 Unique abalone shell rings are further distinguished by the design choices of JTV jewelers, who use sterling silver settings to highlight the colorful waves of the shell. 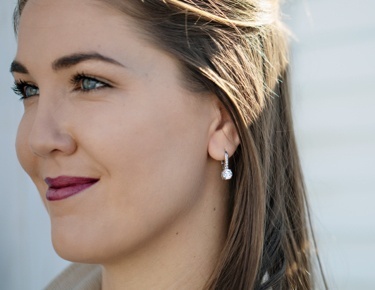 Jewelers pair with complementary gemstones to create shining contrasts and accenting with filigree twists to create intricate patterns. 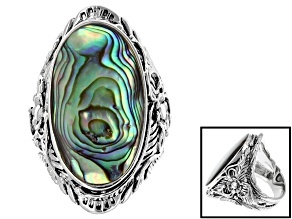 You can find similar design elements, at similarly affordable prices, in abalone necklaces. 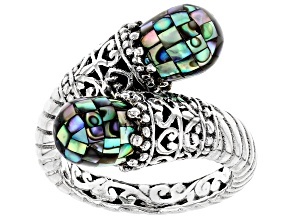 Double down on your abalone look by wearing them at the same time. 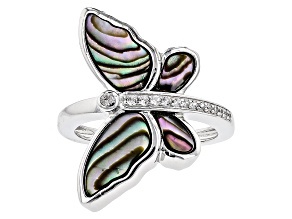 Reinforce the natural origins of abalone shell rings by choosing a design featuring butterflies, dragonflies or various flora, including the tree of life. 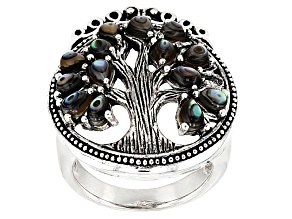 The meaning of the tree of life has transcended cultures to evoke themes of family, connection, beauty, rebirth and so much more. 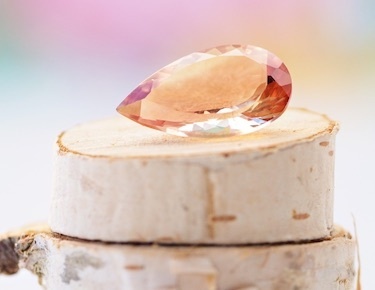 Whatever meaning you take from it, it's a statement worth making. 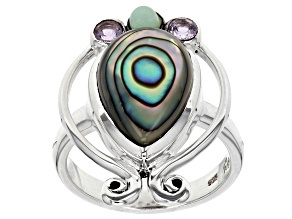 When wearing abalone jewelry, be mindful that the brilliant shells are softer and thus more prone to damage that most gemstones. 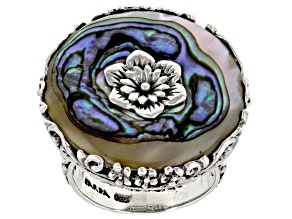 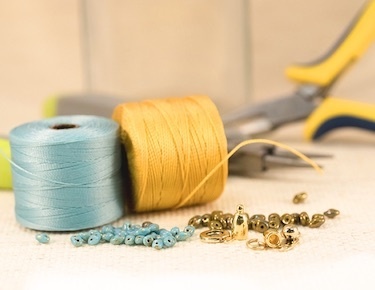 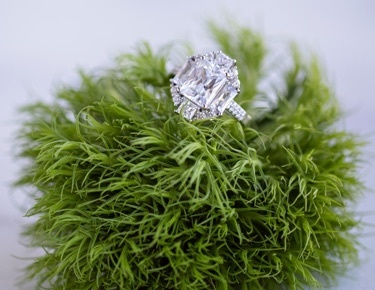 Use a padded jewelry box that closes tightly to secure your ring when you're not wearing it. 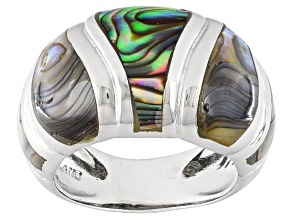 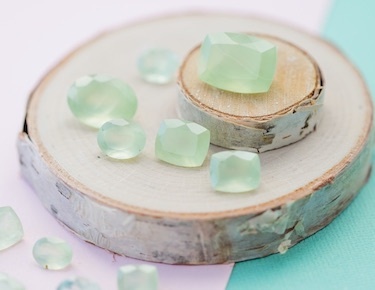 The benefits are twofold: First, it keeps light away from the shell to prevent its waved colors from fading; second, it ensures your ring won't come into contact with other jewelry, which could scratch the shell.